"She has a fantastic legal brain, and is an excellent advocate as well." Her practice includes both advocacy and advisory work and she is experienced in conducting cases and appearing in a variety of courts and tribunals including the High Court, the Court of Appeal, the Competition Appeal Tribunal, the Competition Commission, the Court of First Instances and the European Court of Justice. She has been on the Government's Treasury A Panel since 2007 and was a B Panel member prior to that. Her clients include public and private companies and government bodies. Sarah Lee is currently instructed by BT in relation to challenges to Ofcom's regulatory decisions which are continuing before the Competition Appeal Tribunal and the Competition Commission. She has also recently been involved in judicial review proceedings on diverse topics such as oil stocking regulations, pharmaceutical products marketing authorisations, air passenger duty, in proceedings before the Court of First Instance relating to Article 81 EC and in number of EU cases before the European Court of Justice. Sarah Lee has extensive experience in cases with an EU element, both before domestic and European Courts. Subject matters include pharmaceutical regulation, measures taken against terrorist organisations, freedom of movement/services and internal market, structural funds and aspects of procedural law. Sarah Lee has been on the Government's Treasury A Panel since 2007 and was a B Panel member prior to that. Her clients include public and private companies and government bodies. Sarah Lee is currently instructed by BT in relation to challenges to Ofcom's regulatory decisions which are continuing before the Competition Appeal Tribunal and the Competition Commission. She has also acted in and advised on a number of competition law cases, including challenges to Commission decisions before the CFI, damages actions for breaches of competition law brought in the High Court, and challenges in the Competition Appeal Tribunal to Competition Act 1998 decisions by Ofcom. ICC arbitrations - involved in a number of confidential commercial arbitrations raising competition law and telecommunications law issues. Sarah Lee has particular experience in relation to judicial reviews with an EU element. She has recently appeared in R (ota) Mabanaft v BERR, which involved a challenge in the High Court to BERR's oil stocking regulations, and in the High Court and Court of Appeal in R (ota) Federation of Tour Operators v HM Treasury, which involved a challenge to an increase to air passenger duty introduced in the 2007 budget. 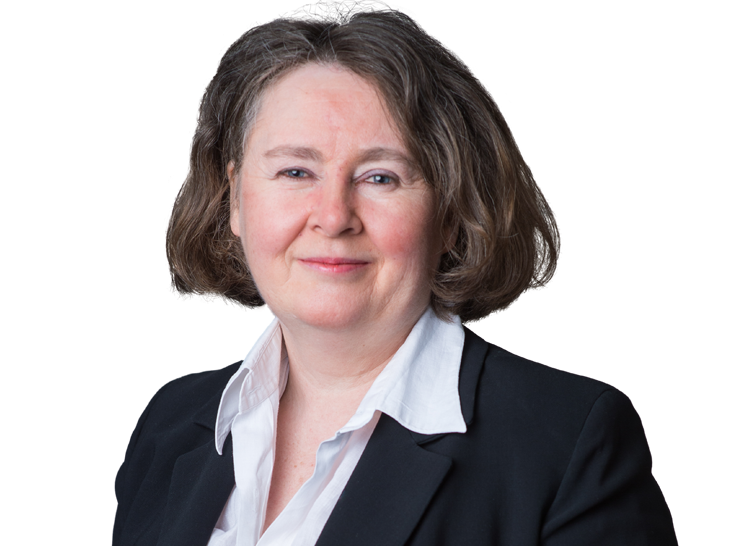 Her practice also includes advising on and appearing in challenges to pharmaceutical products licensing decisions, as in R v Secretary of State for Health ex parte Generics UK Ltd, and judicial reviews involving points of EU law, as in R (ota) Yvonne Watts v Secretary of State for Health.